I came for photo facials it's really gud before I to dr dadu my skin is really dull but now I went for photo facial effects are extremely gud & now skin looks amazing & glowing thank you Dr dadu. I came to know about Dr Nivedita Dadu from internet and I'm very glad that I came to consult her. I have acne problem for a long long time. Did many treatments but i still struggled with my acne. This is my second visit to her and so far the results are amazing. I will definitely come back to her again. The staffs are very professional too. 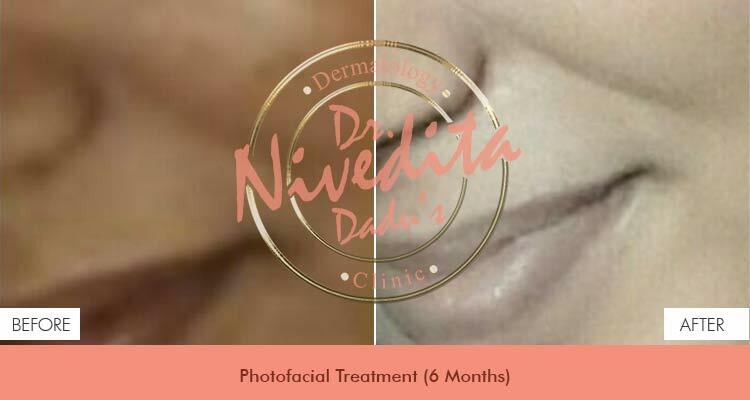 Thank you very much to Dr Nivedita Dadu and her staff.